The procedure used to retrieve my sperm is new and didn’t exist as an option when I was younger. There are no words to describe what has happened to us, it is a miracle. When Adrian gets in from work every evening the first thing he is greeted with is “Daddy!” and the outstretched arms of his toddler Michael. Being a Dad was something which Adrian, aged 50, had always believed would never happen to him. He had been told as a child that he had a condition which would impact his fertility, and this was confirmed when he was in his twenties after a doctor told him that he had a very low sperm count. When Michelle turned 30 she stopped taking the contraceptive pill but Adrian was not optimistic that she would conceive. “In my mind I was thinking ‘miraculously I might fall pregnant,’” she says. A woman’s fertility declines with age and at the age of 35 a woman’s chance of becoming pregnant naturally each month is just 10% (for a woman in her twenties it is 20-25%). Seven years after Michelle stopped taking the contraceptive pill she was still not pregnant and she knew that, at the age of 37, time was not on her side. She realised that she had been avoiding a conversation with Adrian for far too long. 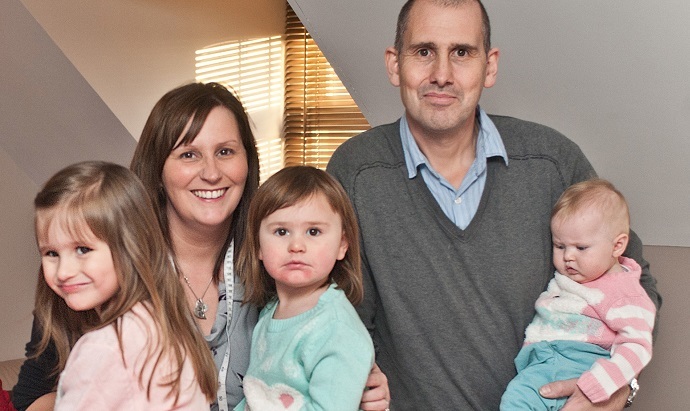 The couple went to see their GP and were referred to the James Paget Hospital for tests. 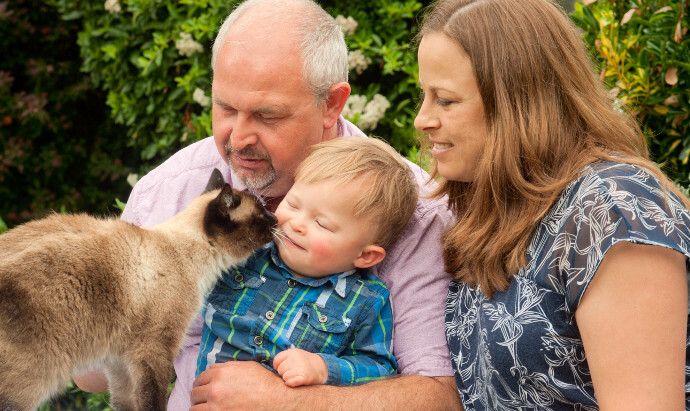 “By this point Adrian was in his 40s and I was in my late 30s,” says Michelle, now aged 41. 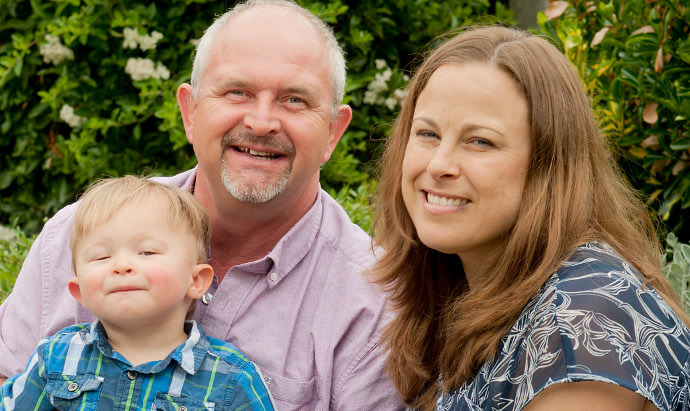 When tests confirmed male factor infertility Adrian and Michelle were told they would be eligible for NHS-funded fertility treatment and they chose to go to Bourn Hall Clinic, which has clinics across the East of England. The couple went along to Bourn Hall Clinic and were given the stark news that Adrian was producing no sperm at all. “We sat there and thought, ‘oh, well there is nothing that can be done for us,’” reveals Michelle. Specialists at Bourn Hall, however, explained that even a zero sperm count doesn’t have to mean that it is impossible for a man to father a child. MicroTESE (micro-surgical testicular sperm extraction) involves using a surgical microscope to identify tiny tubules most likely to contain sperm – and then removing them for analysis in the laboratory. If sperm are found they could injected directly into an egg during IVF treatment. Oliver Wiseman, Consultant Andrologist and male infertility specialist at Bourn Hall Clinic explains: “It is important that men with no sperm in their ejaculate or with very low numbers ask to see an andrologist who can undertake this surgery if it is indicated, as this will give them the best chance of being able to proceed with treatment using their own sperm. 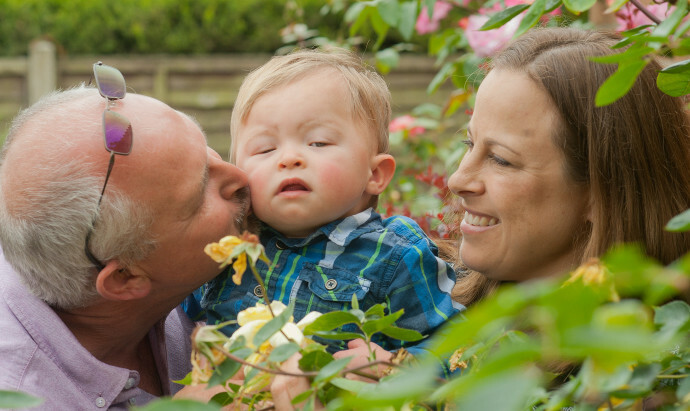 Adrian was prescribed Clomid for three months and then went back to Bourn Hall Clinic for the MicroTESE procedure. 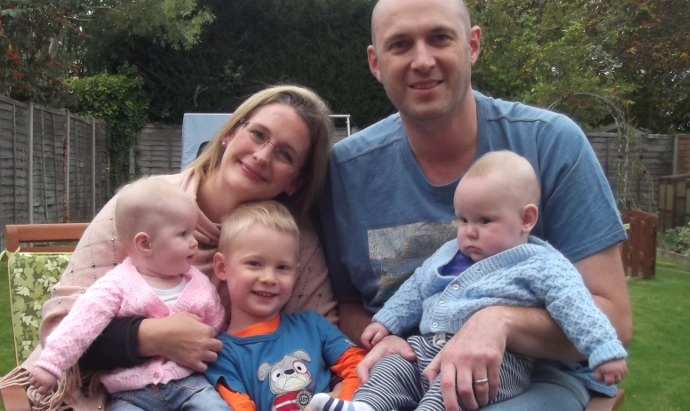 The couple were told that Adrian had responded to the medication and sufficient sperm were then found at surgery for the couple to have IVF treatment. 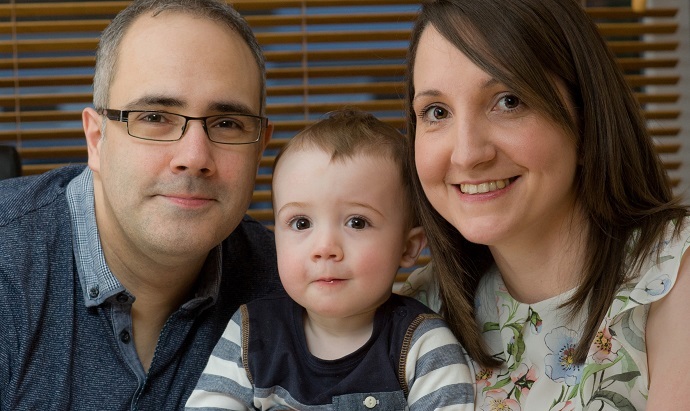 Michelle had been told during her treatment that one of her ovaries had stopped working and when the couple decided to go ahead with a third cycle of treatment they felt as though it was their last chance. The couple were delighted when Michelle’s treatment worked and her pregnancy went to full term. On October 6, 2016 she gave birth to son Michael, who they named after Adrian’s own father who had sadly passed away some years before. Adrian is a doting Dad. “Michael is a carbon copy of me,” he laughs. “Being a Dad has totally changed my life. To have been told from an early age that there was very little possibility that I would father a child and then to be 50 years of age and have a young son is just incredible.